When I was in medical school, my fellow students and I all dreaded a single course, taught then in the second year—neuroanatomy. At my school, we had two famous neuroanatomy professors who had written competing textbooks on the subject and clearly disliked each other. One was known to be eccentric and the other mean. But the reason we dreaded the course was that we knew it would challenge the human capacity for memorization to the absolute limit. And given how many things a medical student is required to memorize, we were frightened. The brain is comprised of about 80 billion neurons and an equal number of three other types of cells: astroglial cells, oligodendroglial cells, and microglial cells. The neurons send out processes called axons that connect with dendrites on other neurons, forming trillions of connections called synapses. Some axons travel distances of only millimeters while others run for several feet from the brain to other parts of the body. Within the brain, there are many different substructures, each connected by axons and dendrites to multiple other substructures. In the 1970’s, neuroanatomy courses meant memorizing something that looked as complicated as the New York City subway map. The human brain has approximately 80 billion neurons and trillions of synaptic connections. Image credit: Human Brain by Dawn Hudson. CC0 via Public Domain Pictures. We were taught that if you disrupt this pathway going from this region to that region, the ability to move the left arm below the elbow would be lost. Hitting a pathway in another part of the brain meant losing the ability to understand, but not generate speech. If you cut the nervous supply at the level of the spinal cord in a particular spot, a person would no longer be able to feel a pinprick to the front of the right thigh, but vibration to that area would not be affected. We sat up long nights, often in groups, trying to remember all of this because that is what we would be asked about on the many tests our two professors loved to give. Through all of this, we were too scared and exhausted memorizing the names of brain regions and pathways to ask a fundamental question: if the brain is laid out like a fixed series of subway stations and tracks, how is it that we can learn something new? It must be the case that something is capable of changing somewhere in the brain to accommodate the fact that we continue to learn and remember things through our lives. Indeed, thanks to Eric Kandel, who became a professor at my medical school after I had graduated and joined the faculty myself, and to many other neuroscientists through the second half of the twentieth century, we learned that the brain is an incredibly adaptive, plastic organ, capable of responding and changing every time we see something new, learn a new fact, or experience a new emotion. Yes, our brains are programmed by genes that tell neurons where to go as it develops in utero, but those same genes are turned on and off throughout life whenever we have an experience. After all, even the ancient New York City subway system is subject to change; we just got a brand new line on Second Avenue and new cars are continuously being added to existing lines. Unfortunately, that also means that adverse life experiences can damage the brain. Studies continue to show that traumatic early life experiences lead to reductions in brain volume in certain key areas of the central nervous system. Early life adversity also changes the strength of connections among various brain regions and the degree to which groups of neurons are activated throughout life. 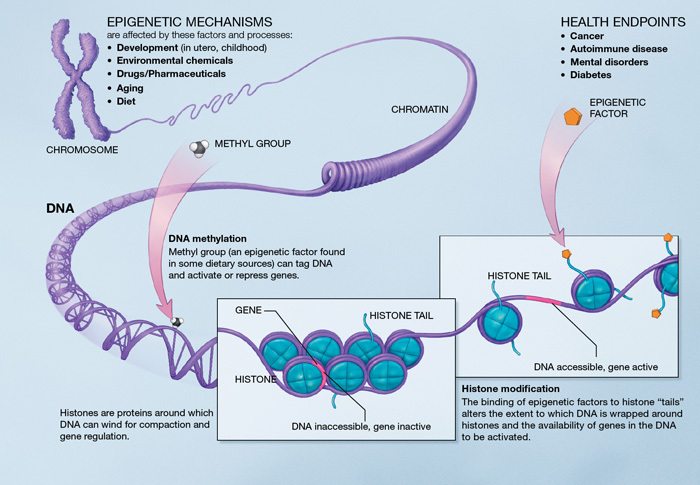 A scientific illustration of how epigenetic mechanisms can affect health. Image credit: Public Domain via National Institutes of Health. Changes in gene activation in the brain occur in part through a process called epigenetics (below). Although we are born with most of the DNA sequences in our genes we will ever have, molecules such as methyl and adenyl groups bind to our DNA or the proteins that surround DNA and alter the expression of those genes. For example, one recent study showed that epigenetic modifications of a receptor for the brain neurotransmitter dopamine have an effect on IQ scores. Because traumatic early life experiences clearly predispose people to developing psychiatric illnesses like depression, anxiety disorders, and schizophrenia, scientists have spent the most time examining the effects of stressful life events on brain function in both laboratory animals and humans. 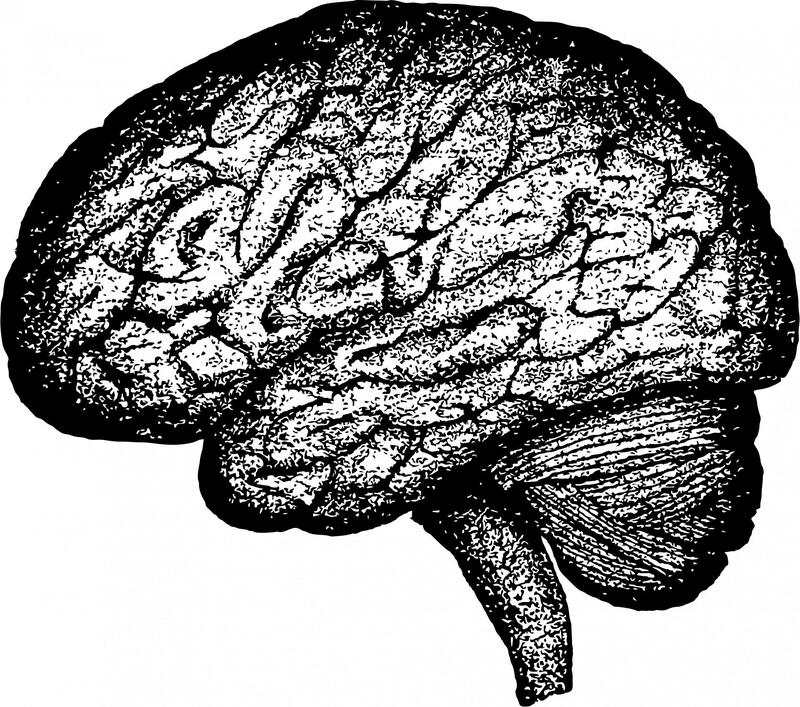 But positive experiences—indeed, each and every experience—affects brain function. And that means that it is possible that a positive life experience like a successful course of psychotherapy might be able to reverse structural and functional abnormalities in the human brain. 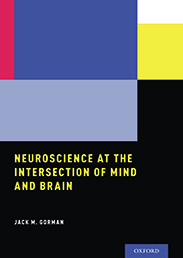 In the last half-century, we have come an enormous distance in understanding that the brain is not an organ whose functions are written in stone, but rather a dynamic collection of genes, molecules, cells, and pathways, all of which are modified on a second-by-second basis. So far, we have the most information about the profound ways that early life adversity affects brain structure and function, and that information is proving extremely useful in developing new ways to intervene with psychiatric illnesses, both with medications and psychotherapy. As research develops, we will also learn more about how to reinforce the effects of positive life experiences on the brain. Of course, this new information about the brain makes it even more complex than we originally thought, so studying neuroscience in medical school (instead of just neuroanatomy) may still be scary to students. But it is now far more interesting than it was for me. Featured image credit: Nerve Cell by ColiN00B. CC0 via Pixabay. Jack Gorman is the Co-Founder and President of Critica Inc. and the CEO and Chief Scientific Officer at Franklin Behavioral Health Associates.